for those in the midst of a breakup or divorce. 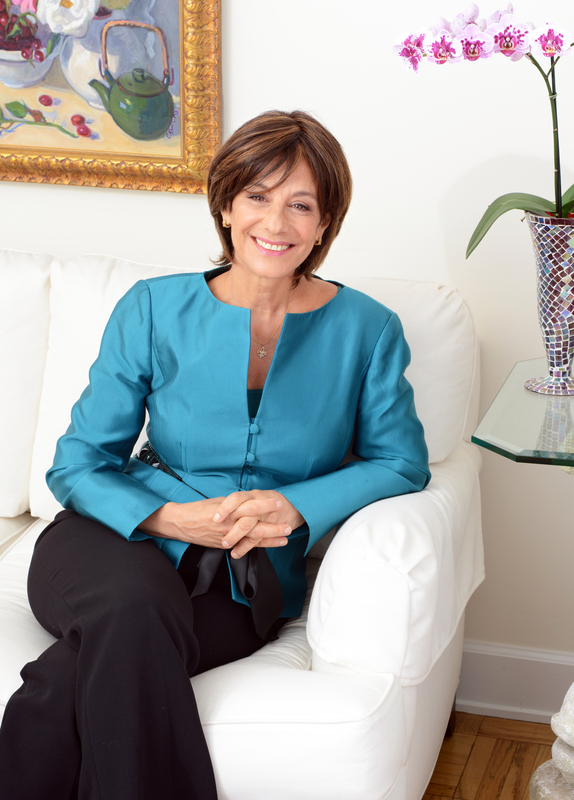 After the success of her national bestselling book, Calling in “The One”, psychotherapist and life coach, Katherine Woodward Thomas was devastated when she and her husband decided to end their marriage after nearly ten years. After witnessing many difficult divorces that were not only hard on the couple but on their family and friends as well, Thomas and her husband decided to try a different approach; one that took into account what they’d once meant to each other. 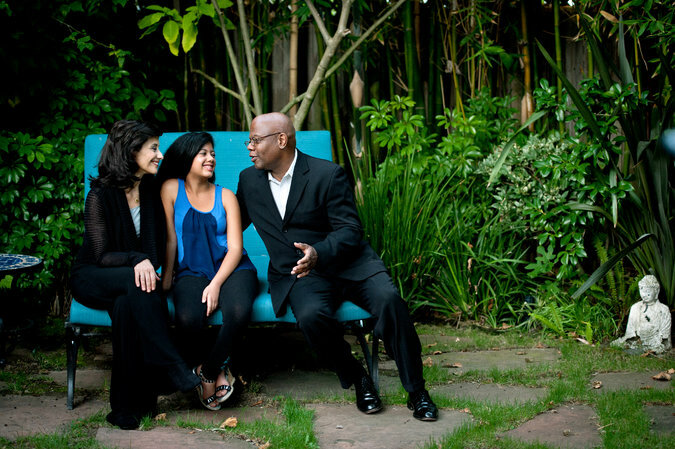 Through her own experience, Thomas realized that she could help others. So she set about determining the steps they had taken to successfully get through the process in a civil and healthy way and the process of “conscious uncoupling” was born. 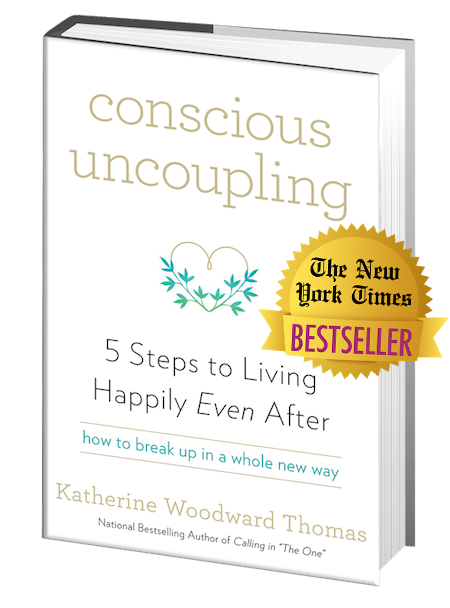 In her new book, CONSCIOUS UNCOUPLING: 5 STEPS TO LIVING HAPPILY EVEN AFTER (September 22, 2015, Harmony Books), Thomas promises a new way to end a failing relationship that isn’t bitter and needlessly painful but is instead characterized by goodwill, generosity, and mutual respect. Instead of feeling that time spent in a relationship was a big mistake or a waste, couples can honor their pasts. With its precepts, couples learn how to do minimal damage to themselves, each other, and their families—and promote healing and wholeness instead. In this groundbreaking book, Woodward Thomas walks readers through the following five steps to get through a breakup and live happily after. Readers learn to harness the energies of the dark and difficult emotions they may be experiencing, such as rage, hatred, fear, and despair, and transform them from destructive impulses to hurt themselves or others into constructive drivers of positive change. 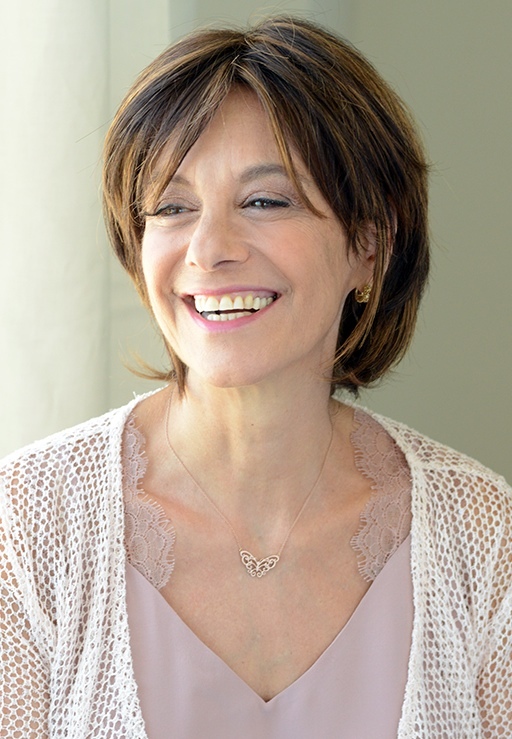 Readers learn to let go of being a victim of love, and shift their perspective to begin taking personal responsibility for their part in what happened. 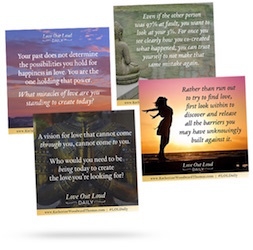 By doing this, they begin to see how they have been a source of their own suffering in a way that frees them from repeating the dynamic again, and empowers them to evolve beyond disappointing patterns in love. Readers identify their ”source-fracture story,” and start to understand how it’s been the underlying cause of their disappointing patterns in love. Readers will learn to acknowledge that their painful patterns in love have not simply been happening to them over and over again, and instead begin to distinguish exactly how these patterns have been happening through them, giving readers the power to evolve beyond them. Readers begin to see themselves as capable of generating a positive future for themselves and everyone impacted by the breakup, no matter how hurtful or hard things have been until now. They will also be given the tools and techniques they’ll need to remove and repair any residue of hurt and festering feelings. Readers are supported to make wise, healthy, and life-affirming decisions as they take on the essential tasks of reinventing their lives, and setting up vital new structures that will allow them and all involved to thrive after this transition. By offering an alternative to antagonistic and hostile separations, CONSCIOUS UNCOUPLING makes a very difficult time in anyone’s life, a bit easier to bear and promises a much brighter future in any new relationship. KATHERINE WOODWARD THOMAS, MA, MFT, is the author of the New York Times Bestseller Conscious Uncoupling: 5 Steps to Living Happily Even After national bestseller Calling in “The One”: 7 Weeks to Attract the Love of Your Life, a licensed marriage and family therapist, co-creator of the Calling in “The One” and Feminine Power online courses and certified coaches trainings, and creator of Conscious Uncoupling and the Conscious Uncoupling online 5–week course that was launched in 2011, as well as creator and lead trainer of the Conscious Uncoupling Coaches Training. 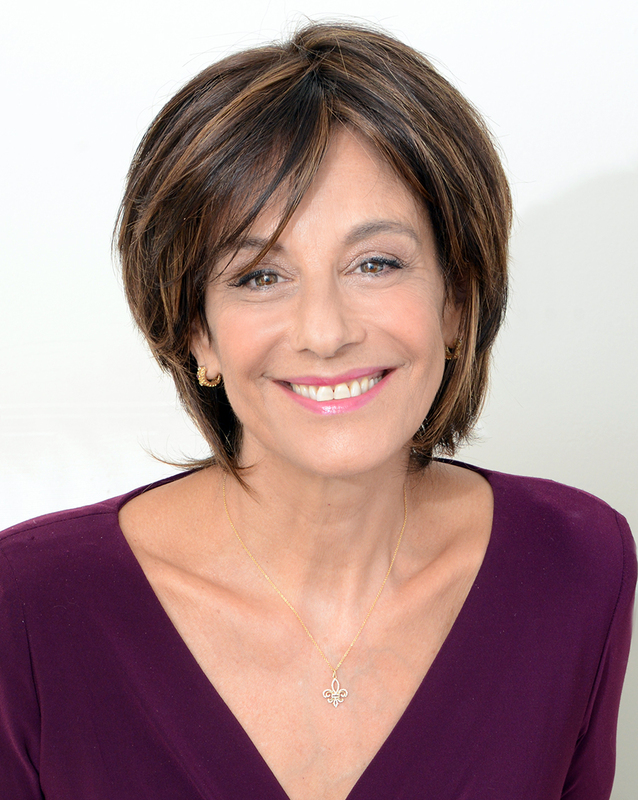 To date, Katherine is privileged to have taught hundreds of thousands of people in her virtual learning communities and has trained hundreds of coaches in her highly transformative work. Download this image of Katherine Woodward Thomas; her former husband, Mark; and their daughter, Alexandria.